Making the purchasing, design, and installation process easy is one of our priorities here at Bluegate. 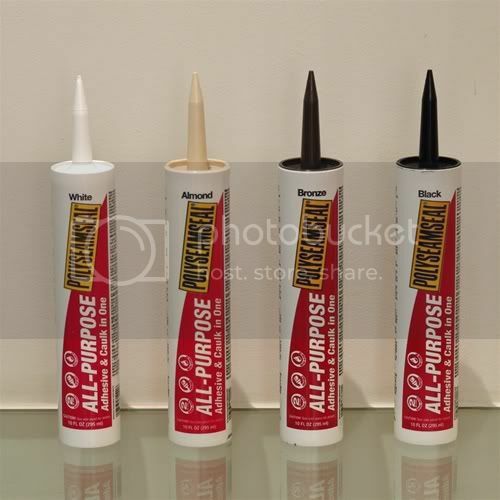 Therefore, we are providing you with an option to purchase our recommended caulking. Its what we use when we install our Floating Glass Shelves!! !